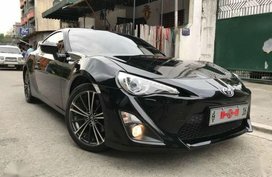 Root out what the new Toyota 86 2018 Philippines has to offer in respect of price, specs, performance, interior and exterior in our comprehensive review. 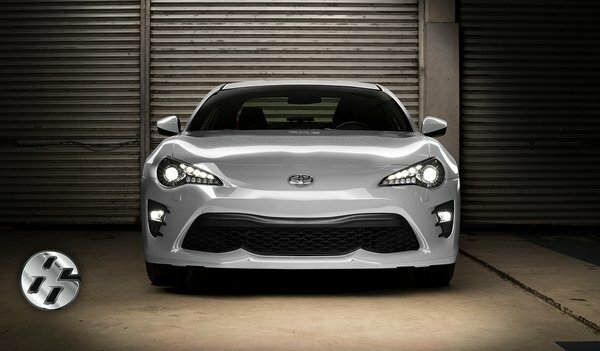 The Toyota 86 is a fruit of the collaboration between two Japanese carmaker giants: Toyota and Subaru. 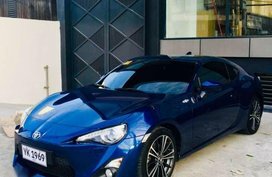 People say that the 86 has arrived as a special gift from the driving gods and it has definitely made a lasting impression in Filipino sports car addicts. 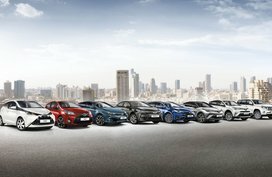 With an alluring look, a boxer engine and a price tag of an executive sedan, we dare say that no one could resist the 86, especially when it’s on the track. Why do we say that? 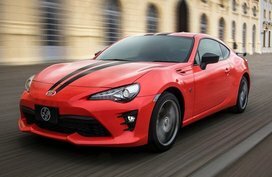 Let’s find out the reason in this Toyota 86 2018 Philippines review by Philkotse.com. 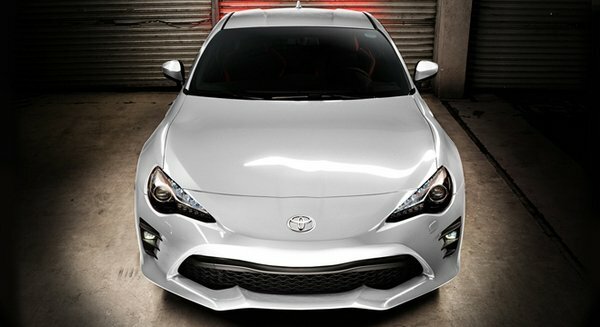 >>> Toyota 86 is one of most favorite Toyota cars in the Philippines. Click to find out more. 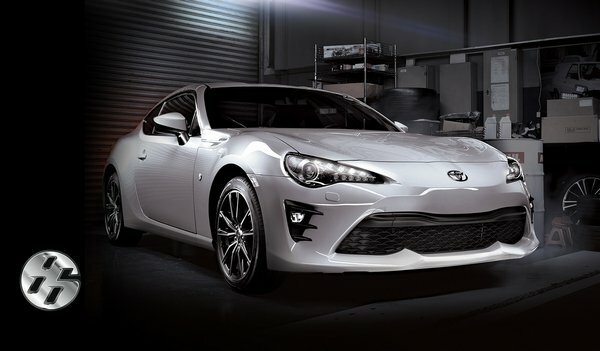 In the facelift version, Toyota has mostly been loyal to the formula to make the 86 an extremely attractive sports coupe. 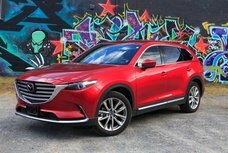 To tell the truth, tweaks to the exterior are minor, yet we still realize a new bumper in the façade and a wing-like edge at the bottom for a more exotic appearance. 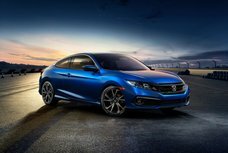 Besides, the headlights are also updated with more LED elements while fog lamps are protected by black vents. 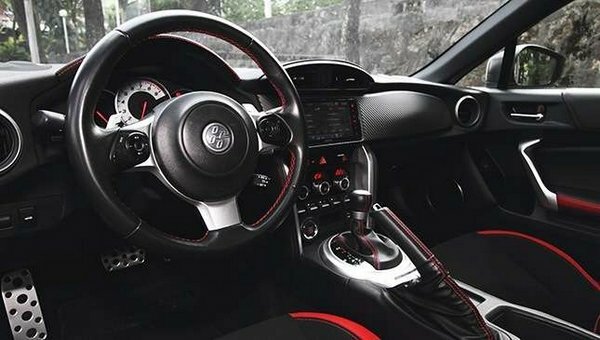 Falling into the driver’s seat and swinging your legs into the footwell then you will find that the Toyota 86 2018 interior, as before, is still a business-like cabin. On the whole, everything remains untouched but the gauge cluster which currently comes with digital indicators for lateral, acceleration and braking force. 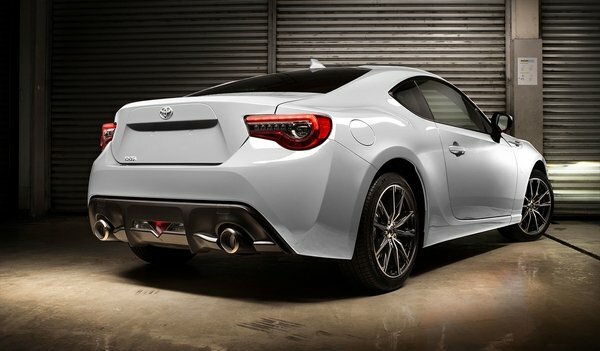 It must be clarified that the 86 is a sports car, so do not expect too much of an airy cockpit. There is no rear knee room at all and cargo space is just enough for you to put a pair of small bags. As a fun fact, space inside the spare tire might be the most commodious area of the vehicle. Thankfully, a rear seat with seat belts can accommodate two people for short rides, albeit not very comfy. The headroom is limited and the horizontal backlight seems to cause a lot of heat. Plus, the front bucket seats, despite the lack of lumbar support, grip quite firmly in corners. 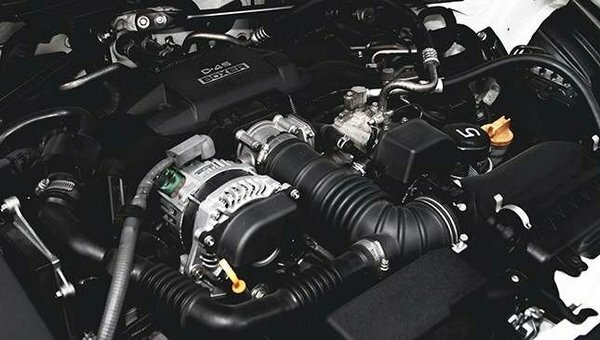 The Toyota 86 2018 model is blessed with a 2.0-liter 4-cylinder naturally-aspirated engine mustering 200 hp at 7,000 rpm and 205 Nm of torque at 6,600 rpm, mated to either a 6-speed automatic transmission or a 6-speed manual. Driving the Toyota 86 with a manual transmission is already great on both road and track. Meanwhile, the automatic gearbox will provide the driver with more convenience and comfort. Specifically, the manual unit exudes a better sense of involvement with short throws, slicker manuals around and accessible gates. The automatic model, on the other hand, is smart enough to help you navigate. Even, manual mode is always ready in addition to a Sport mode which is capable of holding the gears longer. 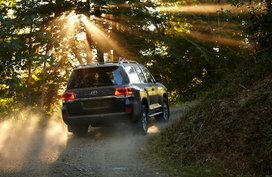 Generally speaking, running the automatic will give you more fun-to-drive experience. Your task is just focusing on steering and acceleration and the rest of things have automatically been set up. 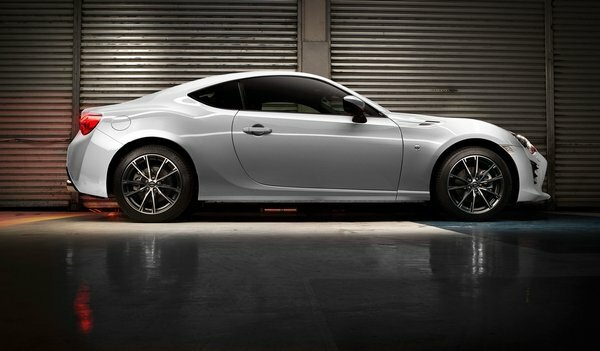 As a matter of fact, the Toyota 86 features one of the best steering responses in its class beside Lotus models. The wheel feeling is excellently weighted while turning and the electric assist is fine. 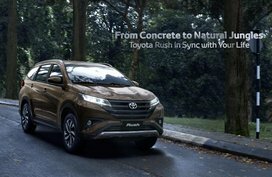 Additionally, thanks to a developed platform, the ride and handling is likewise significantly enhanced. In defiance of a short wheelbase, the workhorse takes in road imperfections fairly well. 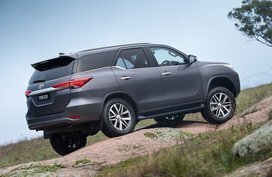 Consequently, the driver will feel less tired when on the move. 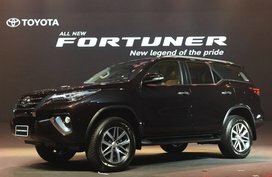 With regard to fuel economy, the 2018 86 does a commendable around 9 - 10 kilometers per liter with enthusiastic driving. 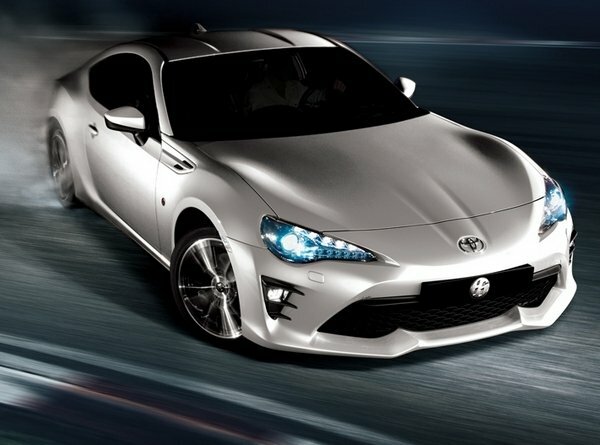 Affordability is also an avail of the upgraded Toyota 86. In 2018, owing to new excise taxes, the 86 prices have marginally went up. 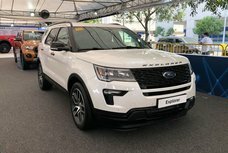 So for now, you can go for one from ₱1,890,000. 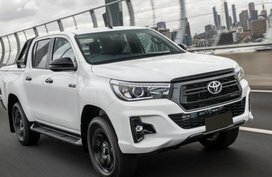 On top of that, going for a Toyota car means that you do not need to worry about maintenance cost or periodic service. 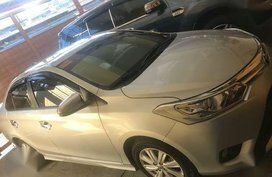 At the last moment, it is certain that the refreshed Toyota 86 2018 Philippines will score highly in your wishlist since it has been pampered with all the goodness from the pre-facelift version. Even though the price has jumped of nearly P70,000, our coupe is still a car for the money and is worth of consideration. 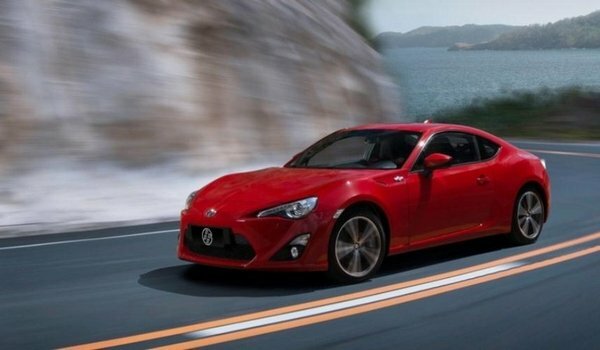 Optimistically, the 86 will continue holding a firm place in local sports car segment. To read more full-scale reviews about other sought-after models in the Philippines, please click here.